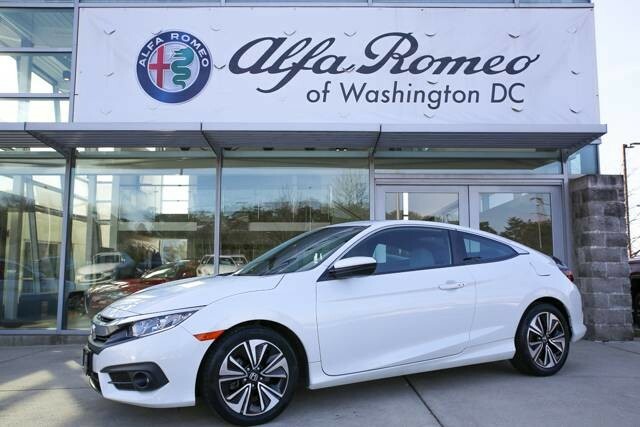 Alfa Romeo of Washington, DC is honored to present a wonderful example of pure vehicle design... this 2017 Honda Civic Coupe EX-T only has 25,929mi on it and could potentially be the vehicle of your dreams! Your buying risks are reduced thanks to a CARFAX BuyBack Guarantee. This 2017 Honda Civic Coupe has great acceleration and wonderful styling without sacrificing exceptional fuel economy. It's not often you find just the vehicle you are looking for AND with low mileage. This is your chance to take home a gently used and barely driven Honda Civic Coupe. The Civic has topped best compact car lists for decades. With its consistent balance of quality, performance and practicality, it should come as no surprise. 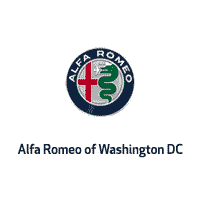 This vehicle comes with extensive standard equipment, a high-quality stylish interior and a new powertrain lineup. The Civic's quality and performance comes very accessible.